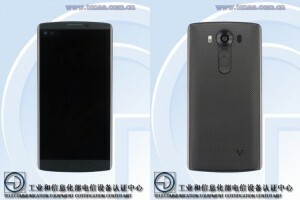 A yet to be announced LG V10 phablet passed through TENAA, sporting high-end specs and secondary display. 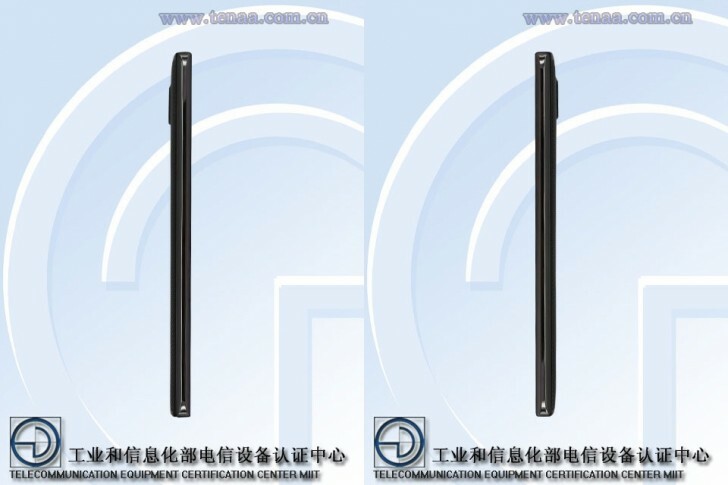 The Korean manufacturer’s next top shelf handset is expected to make its official debut at some point next month. The secondary display of the smartphone is placed right above its main unit. 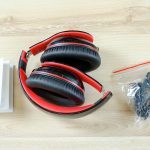 It is a tiny ticker solution – not a full-blown screen. 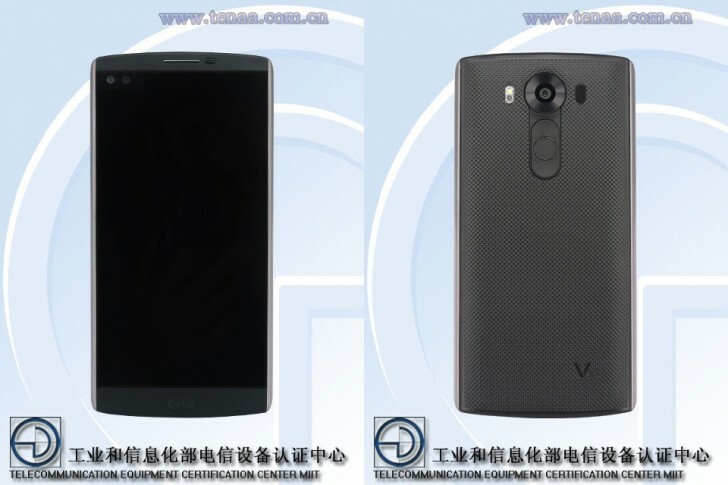 Rumored specs of LG V10 include Qualcomm Snapdragon 808 SoC, 3GB of RAM, 64GB of expandable memory, and 5.7” QHD display. A 16MP main camera, 5MP front-facing unit, and fingerprint sensor will also be on board. The component will be integrated into the device’s power/lock key. At a quick glance, LG V10 looks like a beefed up version of the LG G4. We will find out more about the smartphone when it debuts next month.